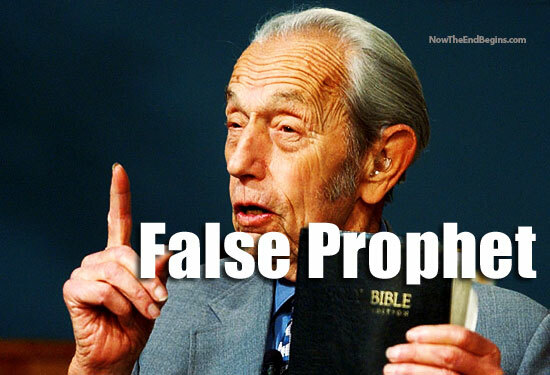 Yesterday, NTEB brought you the story of how Harold Camping’s false prophecies have had real and deadly consequences. Today that list continues to grow. “He couldn’t swim. But that didn’t stop Victor Frasno from trying to cross a reservoir to ‘get to God’ moments before the first earthquakes of ‘Judgement Day’ were supposed to strike. The 25-year-old from Florida, who had been staying with family in California, eventually drowned in the 80-acre reservoir in Contra Loma Regional Park, Antioch on Friday night, investigators said. Frasno, who was described by investigators as very religious, had also tried to pull his older brother into the water after saying he had been ‘chosen’. The 27-year-old, who has not been identified, managed to wriggle free before scrambling up the bank to get help. He last saw Frasno thrashing about while quoting from the Bible.